Conklin & de Decker, a JSSI company, unveiled a complete relaunch of their platform. Following JSSI’s acquisition of Conklin & de Decker, announced at EBACE 2018, it marks the first of many product enhancements designed to disrupt the aircraft acquisition and management process by streamlining access to the most trusted aircraft comparison data available. The relaunch is built on a new technology platform, featuring a cloud-hosted web interface, complementary mobile app, and dynamic data set. The interactive online version of Conklin & de Decker’s industry-leading aircraft comparison report, now coined the Conklin & de Decker Report, is available immediately to existing Conklin subscribers, and the mobile app is open to all users. 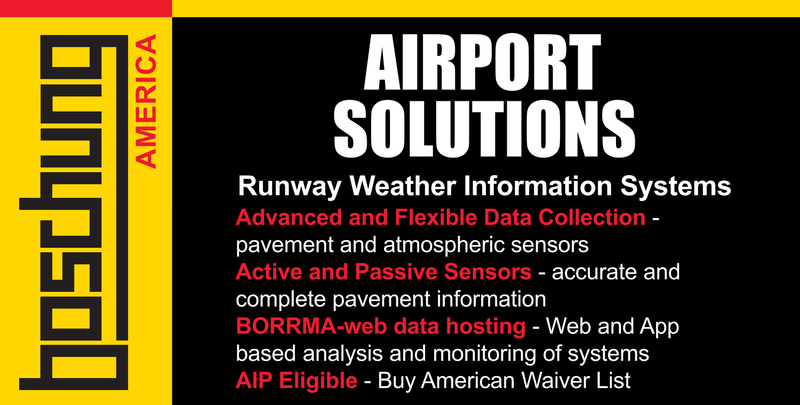 It provides powerful, intuitive access to data previously available in the Aircraft Cost Evaluator tool. Additionally, the company unveiled a completely redesigned conklindd.com homepage, featuring a more modern and user-friendly design. “Earlier this year, JSSI announced the acquisition of Conklin & de Decker. We set out to combine the expertise of two industry veterans and bring a new level of transparency, data and functionality to aircraft owners and operators worldwide,” stated Neil Book, president and CEO of JSSI. The new app and online report integrate Aircraft Cost Evaluator, Conklin & de Decker’s flagship product for more than 30 years, with key performance data and imagery from the company’s powerful Aircraft Performance Comparator. In addition, the tools incorporate the AircraftPedia database to create a comprehensive and dynamic browsing experience for more than 500 jets, turboprops, pistons and helicopters. “We are extremely excited to deliver the first wave of enhancements to the Conklin & de Decker platform this week at NBAA-BACE. As a source of aircraft operating cost and life-cycle data, we feel it is our responsibility to keep innovating and delivering value in new ways,” commented Bill de Decker, co-founder and vice president of Conklin & de Decker. “Our customers can now enjoy a seamless online and mobile experience when researching and comparing aircraft, whether online via the all-new Conklin & de Decker Report or from the hangar floor with our convenient new app. From range, speed and rate of climb to door height, takeoff weight and fuel cost—with a few taps, customers can now quickly compare key ownership data for virtually any business aircraft,” added de Decker. The new Conklin & de Decker Report brings additional critical data points together into one easy-to-view interactive online report and is the ideal solution to compare detailed aircraft performance and specification data. Key variables and fixed costs can be filtered and edited for multiple aircraft. Additional functionality will be added throughout the phased roll out of the app and online report to provide subscribers with access to even more features, including advanced forecasting and budgeting, third-party tools and fleet support. The new mobile app is available now through the Apple App Store and Google Play. Users can enjoy complimentary guest access to the mobile app with limited features or they can subscribe via the Conklin & de Decker website for full access. Existing subscribers can sign in immediately to view comprehensive performance and cost data on the go and the option to download and share a detailed Conklin & de Decker Report from anywhere.